Many of you know I love photography. Up until recently though, I've really kept my growing love of photography to capturing pictures of my family, nature, and those fun candid moments with friends. I've shared my first photo shoot with you in another post. That one I was less nervous about. It was mostly pictures of our friends truck and a few family ones thrown in - all for his new company's website. This shoot made me a lot more nervous. Would I capture the family the way they hoped? Would they be pleased with the results? Would I forget something in my pregnant state of mind? 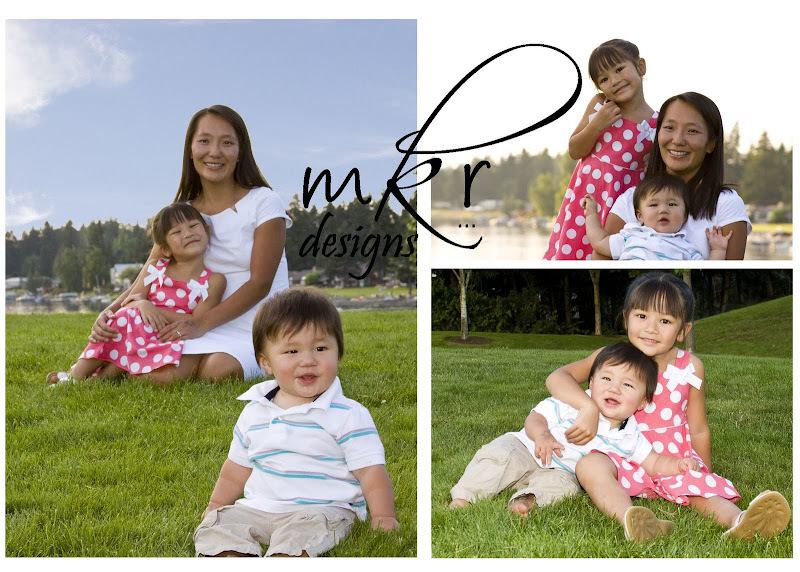 The shoot was for two siblings and their separate families. I was worried about how all the kids would survive. I prepared in advance, charged all the batteries, wrote a pose cheat sheet to myself just in case things were difficult, and got to the park a little early to have the camera ready. I thought it all through, and even brought a bubble machine so at the end the kids could have at it and I could still (hopefully) get some good pictures. Here's a quick peak for all to see. 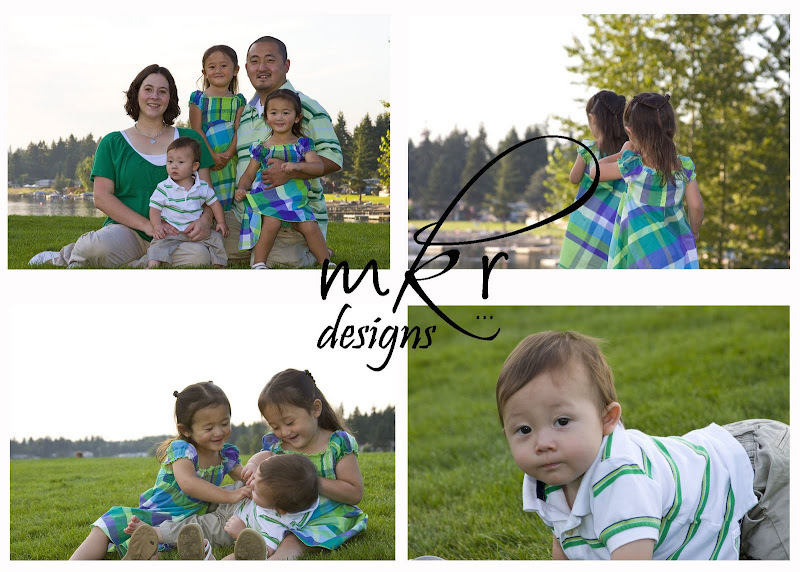 These are just a sprinkling of the photos I was able to get of these two wonderful families! The kids were great, the park was beautiful, and the bubbles were the perfect hit. One of my Favorites. 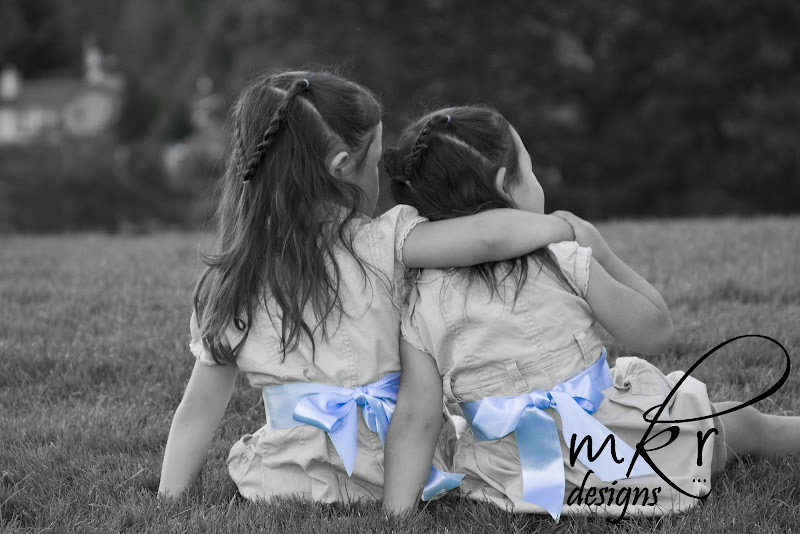 I must tell you, this was a lucky shot - the littler sister is about to rip the older sisters arm off her shoulder. Just one of the adorable shots captured around the bubble machine. Thanks so much to my friends who were so willing to let me practice on them. 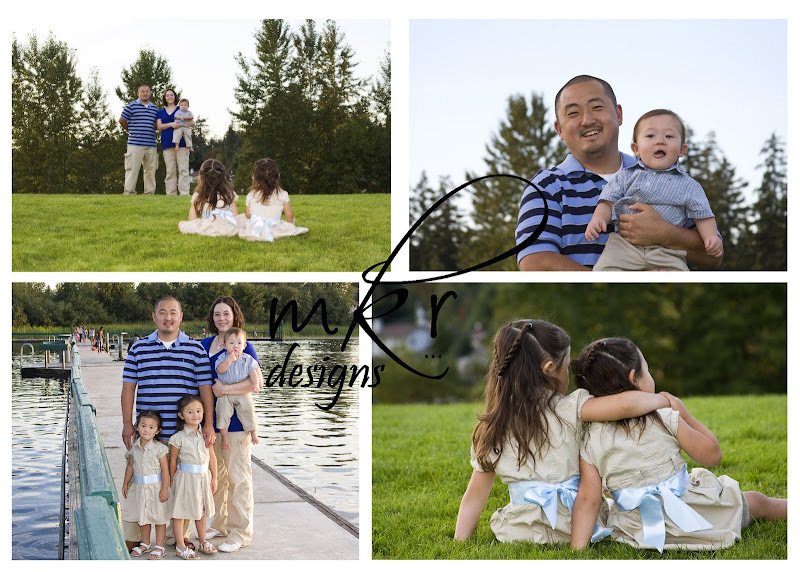 I had so much fun taking and editing their photos. Despite their worries that I might be a little too far along in the pregnancy.